Business in the restaurant industry can fluctuate. Customer numbers may increase or remain steady in a good economy and then decline in a troubled economy. What’s more, seasonal changes can have an impact on business in the restaurant industry, which forces many restaurant owners to increase or boost their marketing campaigns. 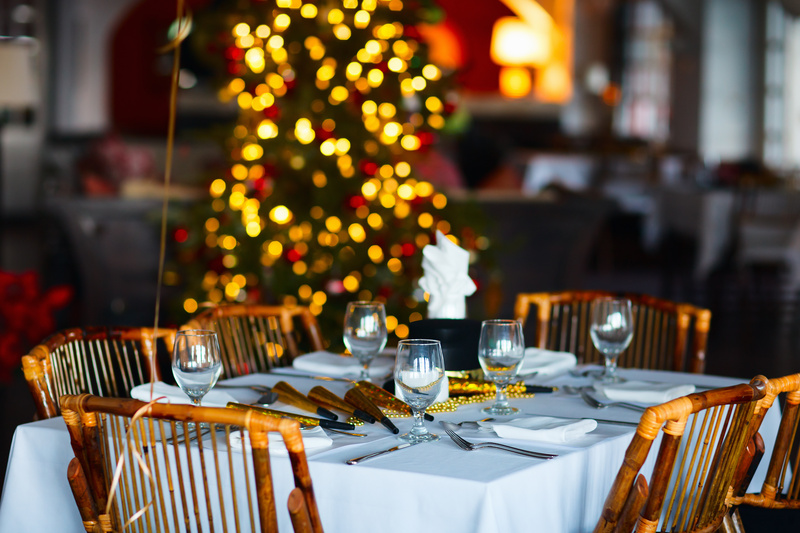 It’s no surprise that 61 percent of restaurants notice a decline in patrons during a seasonal holiday or major event, according to Blue Sky Local. This decline in patrons or business can be as much as 20 percent. During the holiday seasons, customers are less likely to eat out, mostly due to spending time with family and preparing meals at home. But in some instances, fast food or quick food restaurants can thrive while dine-in restaurants suffer. This is primarily due to a busier schedule, wherein patrons are more likely to pick up a quick meal between shopping or entertaining guests. The restaurant industry tends to thrive during the summer or warm months. This is due in part to an increase in tourism in many cities, and warmer temperatures typically encourage locals and visitors to venture outdoors. Because the hotel industry also sees an increase in business during the tourism season, restaurants located in or around busy hotels might notice an increase in business. What’s more, some restaurants hold events during the summer months, such as outdoor music and other fun entertainment, which is likely to draw customers and increase sales. The winter months can have a negative impact on a restaurant’s ability to thrive. During the cold winter months, customers might feel less compelled to travel to restaurants for a meal — especially if they are dealing with snow, ice or freezing temperatures. Fewer customers trigger half-empty restaurants and a decline in food sales. By contrast, a restaurant that offers quick delivery may experience a constant flow of business because customers are able to order by phone or online and have meals delivered to their homes. Some restaurant owners anticipate a drop in sales during the winter months and exhaust their marketing efforts during the busy season to compensate. However, owners can take steps to increase restaurant business and sales during the slow season. Marketing campaigns are an effective means of limiting seasonal declines. If a restaurant business tends to decline during the winter or on major holidays, restaurant owners can offer specials during these times, which are likely to draw customers. For example, restaurant owners can offer deals, such as two-for-one meals, 25 percent off the check, free appetizer or a free dessert. While the company might lose money by giving away free items, coupons lure business and ultimately help increase the bottom line.